The main objective of this report is to find out the Human Resource Management practice System on the Syntho Laboratories Limited. This report also intends to cover the comprehensive knowledge on overall Human Resource Management function in Syntho Laboratories. Finally Critically analyze the function and the operations of each level of the Syntho Laboratories. This company considers human resource as an integral part of corporate management for higher productivity. 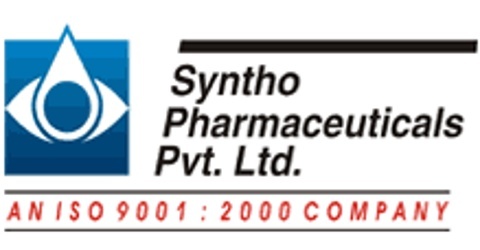 As the choices of planning for various level goes on – like planning for aggregate level, – planning for each job, planning at individual level, the Syntho Laboratories Ltd centered its focus mainly to plan at aggregate level. Based on timeframe, planning can basically be divided into three different categories: Short term, Intermediate term and Long term planning.